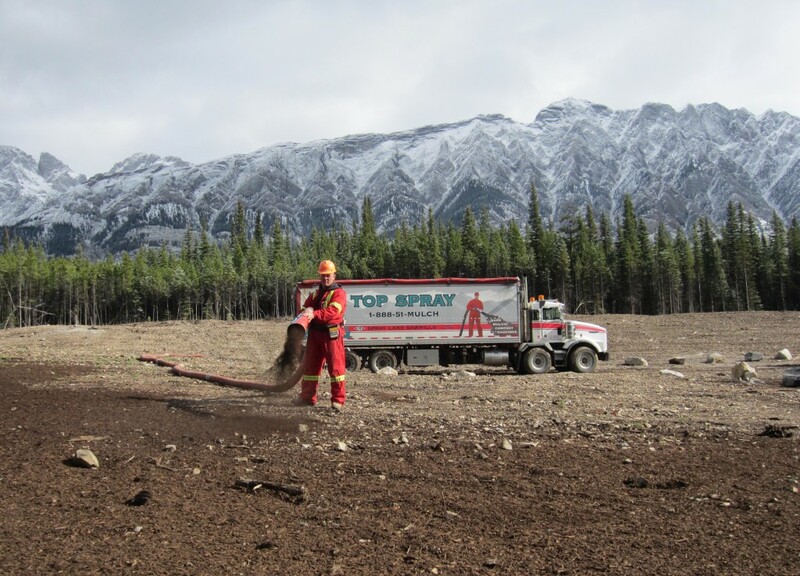 Natural organic mulch and soil blends serving Cochrane, Calgary, Edmonton and surrounding areas. 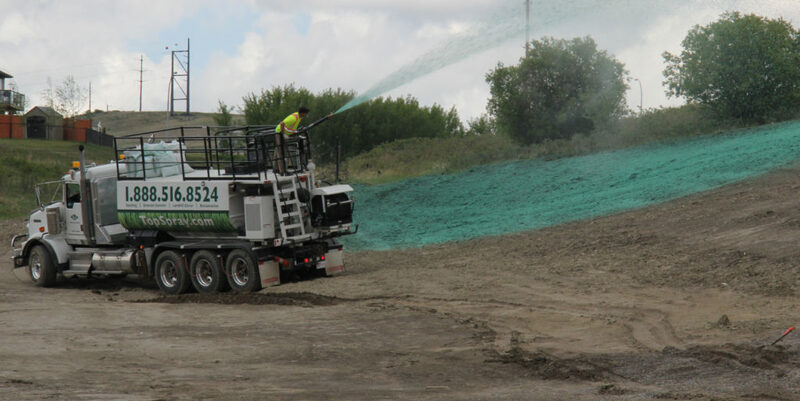 The perfect solution to applying mulch and soil products to small-to-large properties. 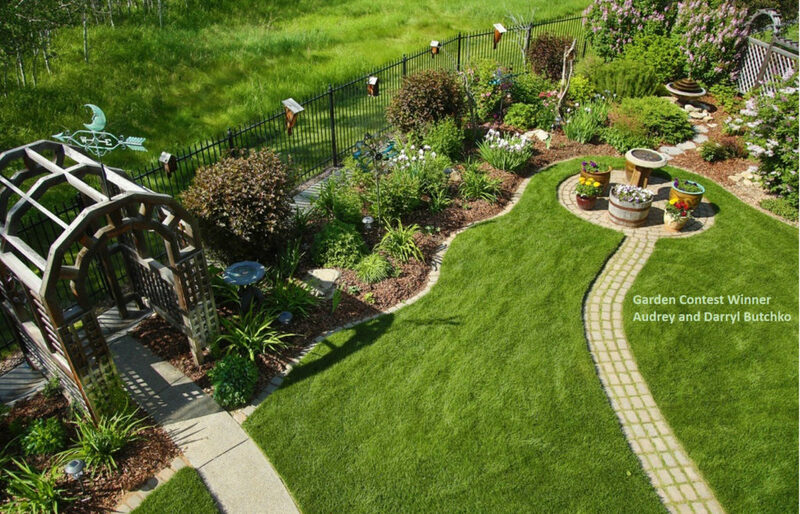 Your best solution for fast growing vegetation on various terrains, commercial or residential. Your first step to receiving a FREE estimate for your Blower Truck Application!